with tons and tons of flea and tick products available in the market, selecting the appropriate one for your furry buddy can be one heck of a task. While some pet parents use the rotation policy of shuffling flea and tick products from time to time, others seek the easy route by simply taking their vet’s recommendation. And then there are some who prefer going with the ones in trend. There a quite a few flea and tick products that are trending this year, so let’s take a look at them. Bravecto Topical is a new and unique solution used for the thorough treatment of fleas and ticks in dogs. Not only does it destroy fleas and ticks, it effectively provides protection from reinfestation for three whole months. All existing fleas are eliminated within 8 hours and ticks in 12 hours. 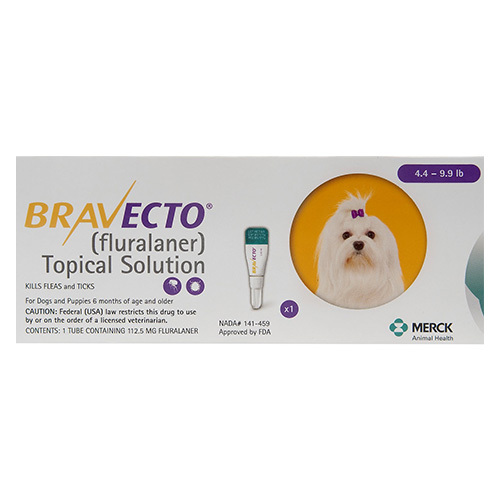 Uses – Apart from being effective in dismantling fleas and ticks, Bravecto Topical is also known to thoroughly treat Flea Allergy Dermatitis (FAD) in dogs. 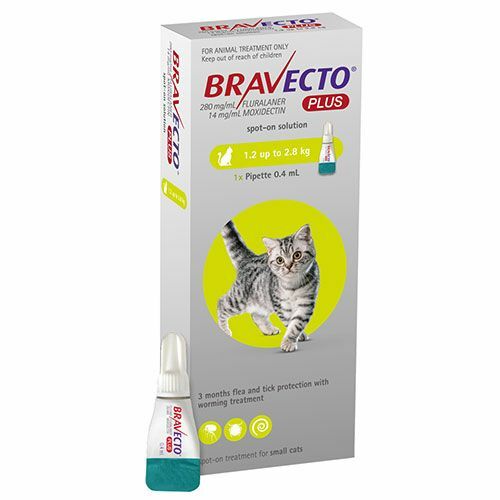 A new and advanced flea and tick treatment that is becoming a hit among cat parents is Bravecto Plus. Much like Bravecto, this spot-on cure treats fleas and ticks in cats. Within 24 to 48 hours, all existing parasites are eliminated and it provides protection from reoccurring for 12 weeks. Uses – Apart from killing ectoparasites, this highly potent formula is useful against eliminating worms such as roundworms and hookworms. In addition, Bravecto Plus also prevents heartworm (for 8 weeks) that is caused by a parasite called Dirofilaria Immitis. Read More –Is Bravecto,Nexgard, Simparica and Credelio safe or Not? 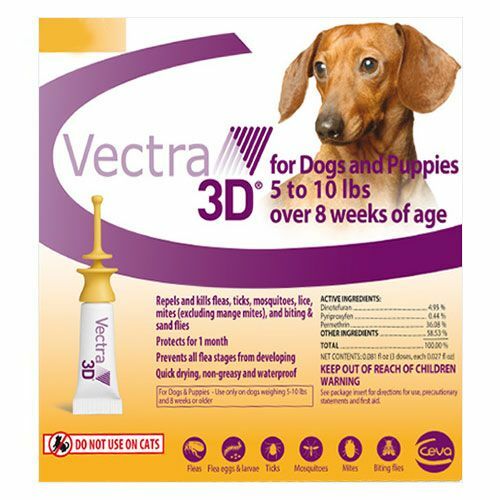 One of the most trending products in the pet market is Vectra 3D. Used only for dogs, Vectra 3D is a great solution for erasing fleas and ticks. It controls all the stages of flea development and provides one month thorough protection from parasites. Fleas that spread diseases such as Rocky Mountain spotted fever, Lyme disease, Babesiosis, Ehrlichiosis, Bartonellosis, Hepatozoonosis and Anaplasmosis are eliminated too. 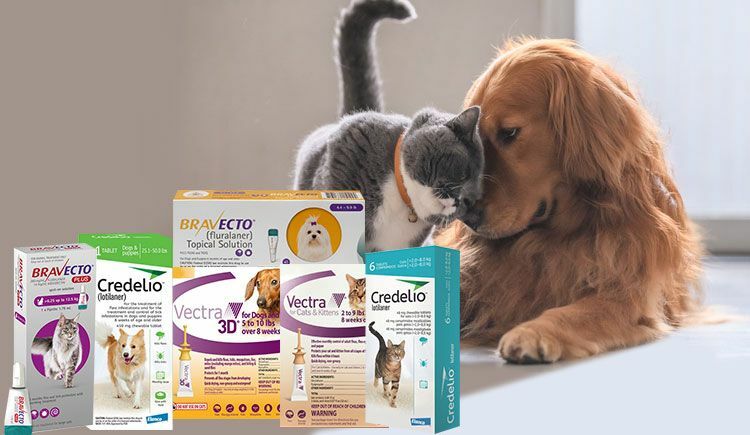 Uses – Vectra 3D is known as a six-in-one treatment cure that apart from eradicating fleas and ticks is effective in eliminating other vectors like mosquitoes, lice, mites (excluding mange), and biting and sand flies. 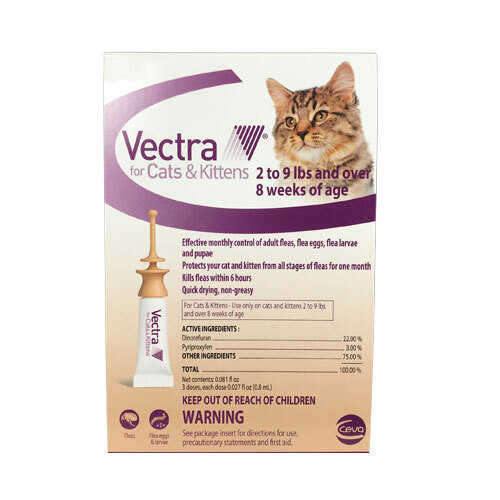 Uses – Known for its proper treatment of fleas and ticks, Vectra felis has additional uses as well. It treats Flea Allergy Dermatitis (FAD) as well as fleas that spread anemia. Quite a few pet parents prefer flea and tick chews as it is easy to administer. One such top selling chew that has flooded the pet market is Credelio. An effective flea and tick solution, Credelio wipes these parasites off within 24 to 48 hours. Known as a fast acting cure, it begins eliminating adult fleas within 4 hours while the rest takes about 12 hours. Uses – These highly palatable beef-flavored chews do not limit themselves from being destructive against just the common fleas and ticks, but go beyond that as well. With the help of Credelio, ticks such as lone star tick, American dog tick, black-legged tick and brown dog tick are erased. Furthermore, this product can be used as an efficient strategy for Flea Allergy Dermatitis (FAD). 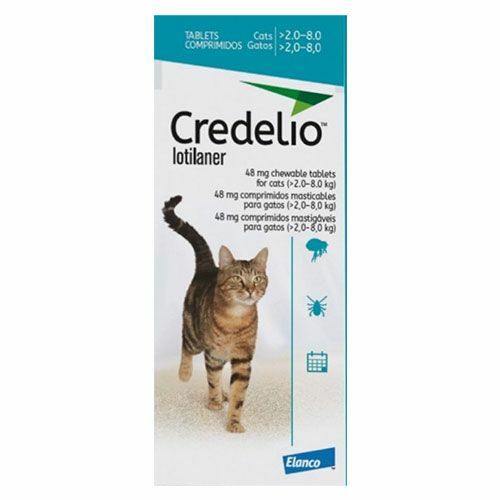 One of the best flea and tick chew treatment method for cats that has stirred the market is Credelio. Regarded as an excellent flea and tick remover, Credelio commences eliminating parasites within 4 hours and 100% fleas are erased in just 12 hours. 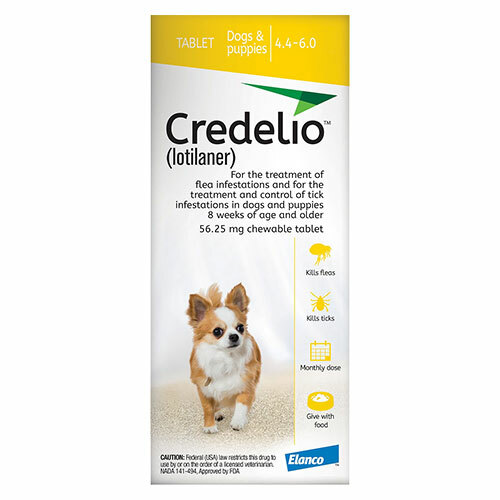 Uses – A potent flea and tick solution, Credelio is useful in controlling Flea Allergy Dermatitis (FAD) as well. The above flea and tick solutions are currently trending in 2019. And if you are one of those pet parents that purchase pet products based on the trend, then these products are the ones to choose from. Furthermore, if you are in a dilemma about which flea and tick product to opt for, call your vet for assistance.